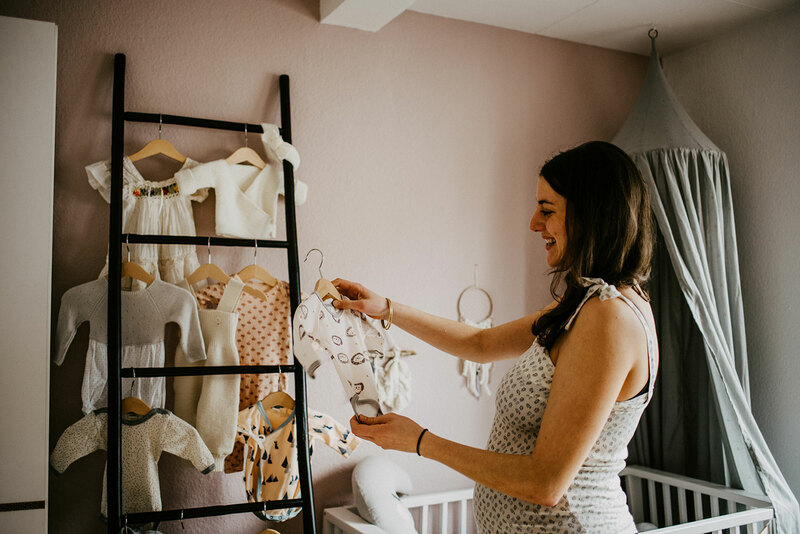 I can’t tell whether I think that the last nine months have passed quickly or slowly – it’s been a mixture of both: The first trimester has been passing by very slowly, but then suddenly time seemed to have gained speed very quickly. 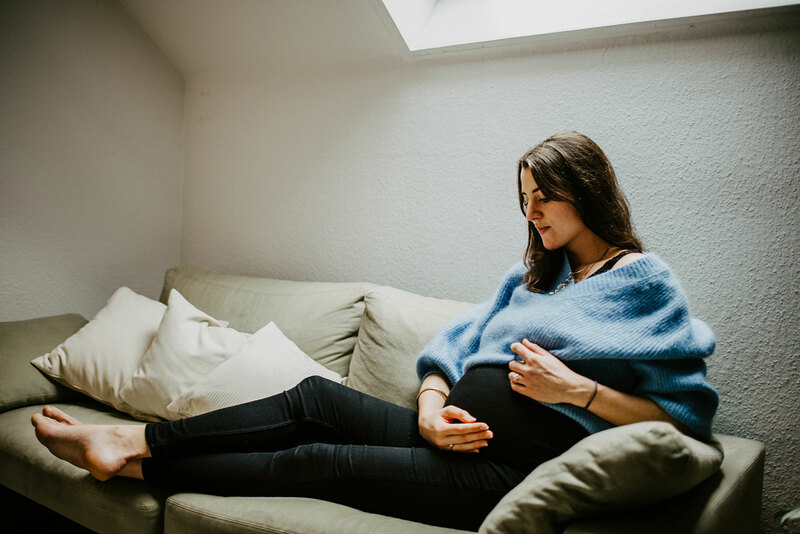 Now, towards the end of my pregnancy, it has slowed down again, which is – among others – due to a blocked SI joint or a pinched nerv, no-one is really able to tell what the problem is. Fact is, I have barely been able to walk for the past two weeks and therefore would not mind if labour started straight away – hoping that the pain will disappear once the baby is born. I am now in the middle of the 38th week, which means I might be going to hospital every minute. Like I did for the 1st trimester and the 2nd trimester, I have done a video for the 3rd trimester of my pregnancy; it’s in German only, I am afraid. I am posting a lot about my pregnancy (in English) on Instagram, have a look there if you are interested! Let’s see whether I will come up with more blog post ideas before my baby is born, or whether I will be back here as a mum.